How to Use Aloe Vera for Hemorrhoids Hemorrhoids are swellings that appear in theanal canal when the veins in this area are under extreme pressure causing them to swellup and sometimes cause pain, itchiness and stinging. 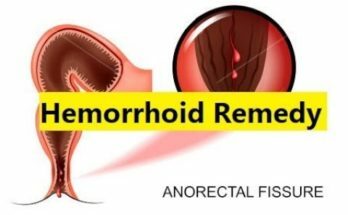 Treatment may include creams or ointmentsrecommended to reduce the irritation and inflammation as well as stool softeners which will allowpain-free bowel movements. 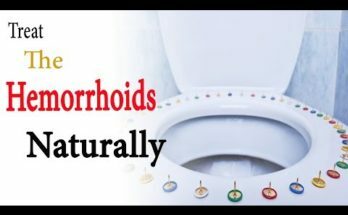 However, you can minimize the symptoms ofhemorrhoids with some natural products such as aloe vera thanks to its many beneficialproperties that can help heal this condition. Steps to follow:1 Aloe vera it is one of the most widely-used natural products to alleviate the discomfortcaused by hemorrhoids and accelerate healing. But, what are the properties of aloe verathat give it this power? Calming properties: Aloe vera helps alleviatethe itchiness, stinging and reduce swelling. Healing properties: Aloe vera helps closeup open wounds and heals them more rapidly. Remedial properties: Aloe vera helps regeneratesdamaged skin tissues, for a quicker recovery. That is why aloe vera is an excellent naturalremedy to deal with these swellings from appearing in this area and generating so much pain anditchiness. 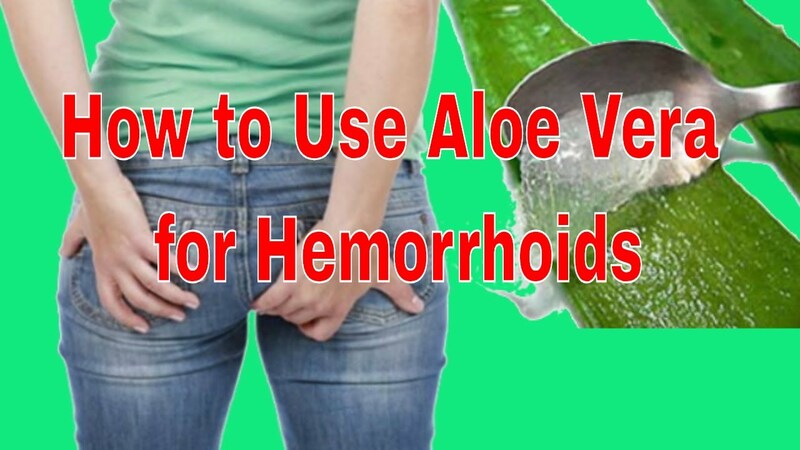 2 Now that you understand the properties thatmake it possible to use aloe vera for hemorrhoids, you need to know the ways in which you canuse it. However, you should check that this naturalproduct does not cause you any kind of allergic reaction when in contact with your skin. 3 A very simple way and quick way to treatuse aloe vera for hemorrhoids are to buy aloe vera gel and apply directly to the affectedarea. It is best to ensure you pick a gel that isas pure as possible; it should contain a minimum of 95% aloe vera. Look at the ingredients section of the packageto find out this information. If you prefer to make your own aloe vera lotion,just follow our simple guide to making aloe vera gel. Apply the pure aloe vera gel directly on theexternal hemorrhoids before going to sleep so that it can take effect overnight. 4 If you have an aloe vera plant at home,then you don’t need to buy any products or make your own aloe vera gel. All you need to do is cut off one aloe veraleaf, cut off the spikes on the edges and wash the leaf well. Then, using a knife and spoon take out a littleof the liquid from inside the leaf and apply to the area affected by the hemorrhoids. You will feel immediate relief, and it willalso help reduce any bleeding in the area. 5 Finally, you have the option of using aloevera for hemorrhoids in a different way. Drinking aloe vera juice will produce a laxativeeffect to soften the stool so it may be passed easily. It is essential that you do not consume toomuch aloe vera juice since it could have negative side effects. Ask your doctor for advice beforehand. Pregnant people and people who suffer fromcolitis, appendicitis, Crohn’s disease or any other intestinal problems should not drinkaloe vera juice.